A child finds an abandoned train ticket at a station tunnel, and soon a series of mysterious disappearances and ghost sightings begin to befall all who come into contact with that ticket. It’s up to schoolgirl Nana (Sawajiri) and a believing train operator to solve the mystery, and try to rid the train station of the ghost before more perish at its hands. 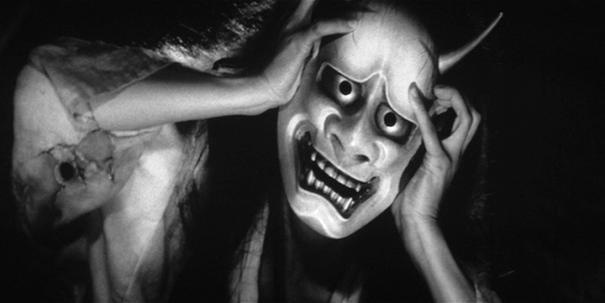 From the beginning of the film, it is evident the role sound plays in ramping up the scares in the J-Horror tale in the vein of “Ringu” and “Ju-On” before it. However, whereas those films felt original, this film seems like a retread of plot-lines seen all too many times before. There are the cliched elements such as the ghost who wont rest until their possessions are returned, the photos of people who are about to die fading while the rest of the photo remains, the creepy woman with the long black hair obscuring her face, and the even more menacing small ghost child painted white with the black sunken eyes. Story faults aside, the film is certainly a very creepy film with plenty of jolts to send the staunchest of horror movie connoisseurs to the ceiling. As previously mentioned, the sound effects alone are enough to send the coldest of chills up and down the spine tenfold. 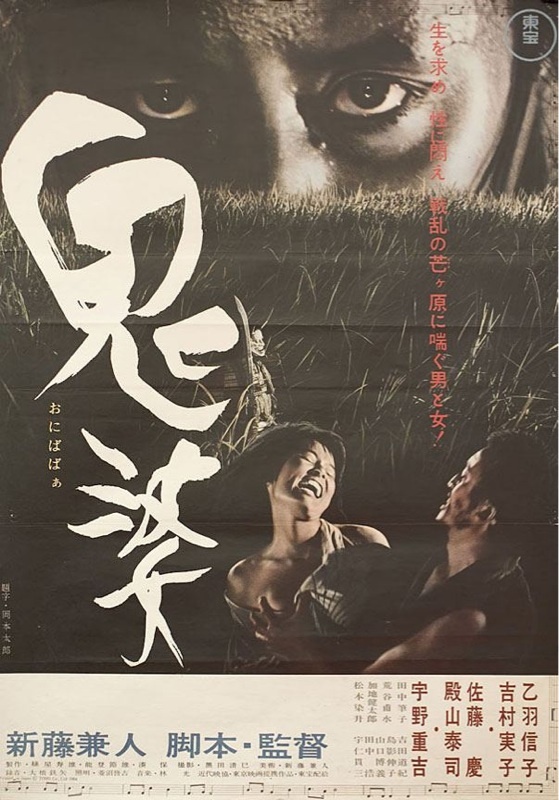 As is very common with the current spate of J-Horror films, there is very little in the gore category, instead relying with aplomb on the aforementioned elements alone. If you’ll excuse me, I have to catch my train. It was nice kno…..